Welcome to the world of International Youth Exchange through the management of Rotary District 5020. District 5020 is an International District located in the Pacific Northwest region of the United States and Vancouver Island in the Canadian Province of British Columbia. We have at least 85 clubs with over 5,200 Rotarians to help make this year one you will remember. We are excited that you will spend almost a year of your life here with us. 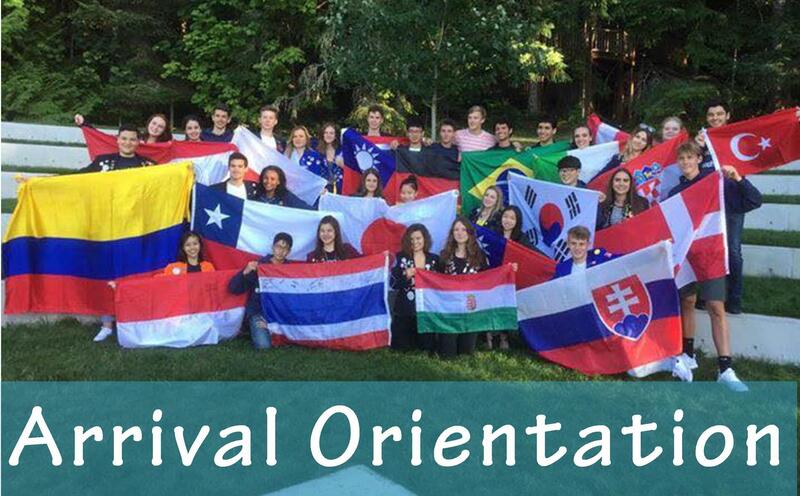 We know you will experience a life-changing year, discover a new country, and develop new friendships. Rotarians in District 5020 are here to help you make your exchange as successful as possible. 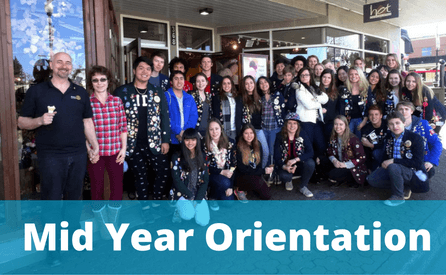 Here you can find out more information about your arrival and mid year orientations, health insurance and links to all the forms you will need to fill out. 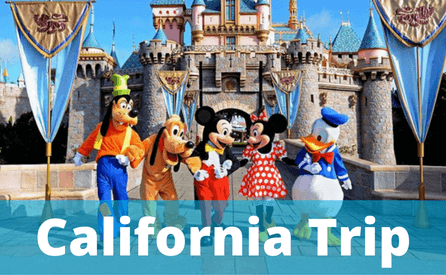 As well as learn more about some amazing trips you can go on during the year. If you are not yet a Rotary Youth Exchange Student and are just exploring the possibility, we welcome you to check out the rest of our website to find out things like: how to apply to be part of the Long Term Exchange Program or maybe you are just interested in the short term family to family summer program, you can find out more about the program and how to apply by clicking on these links. What Trips Will You Go On?